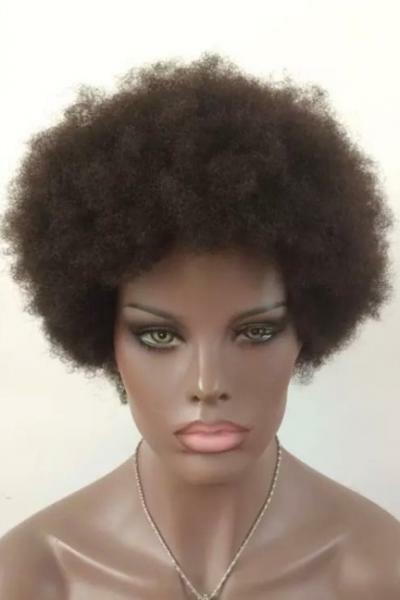 Afro human hair wig, with machine made cap, super natural hair style for dark skined women. 8"-12" available. Straight out the package I was impressed. Packaging was really on point, I was sent a big toothed comb, and complementary wig caps in a pretty box. I was already impressed with the professional ordering process, being that I was sent snap shots of my wig after they made it??! What overseas company does that?? 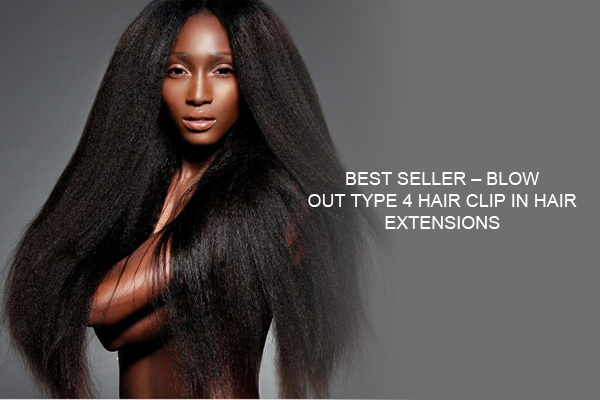 The hair quality is superb. 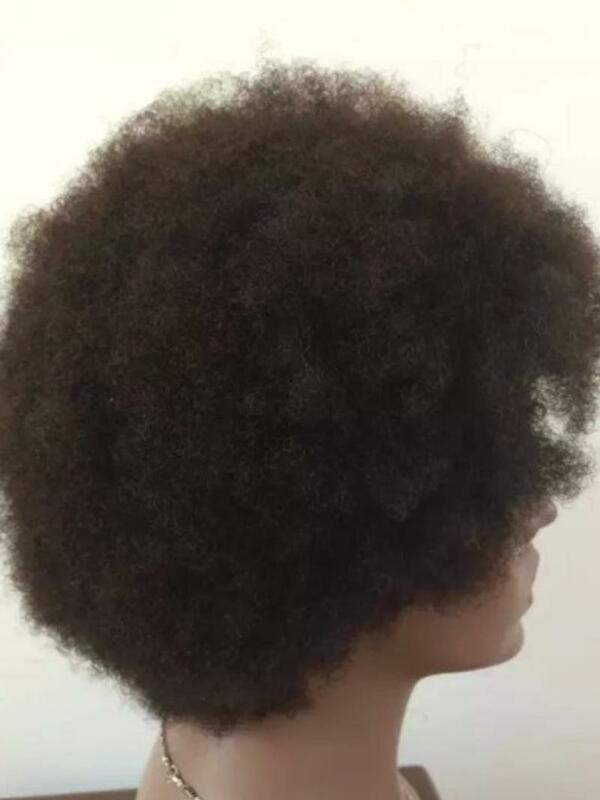 Super soft, even after they textured it to be Afro hair. Also, the curl pattern (4a) is amazing. 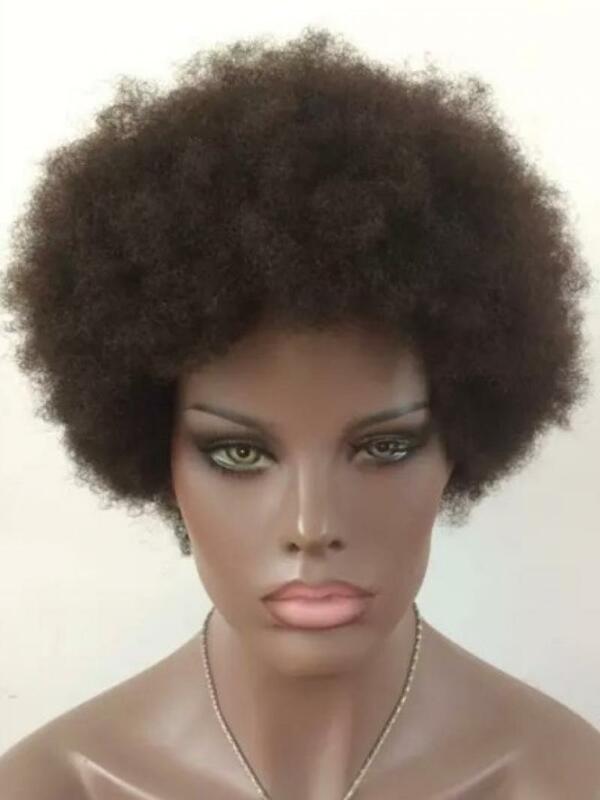 This is not a fake Afro curl wig where when you wash it you get 3c curls afterwards. 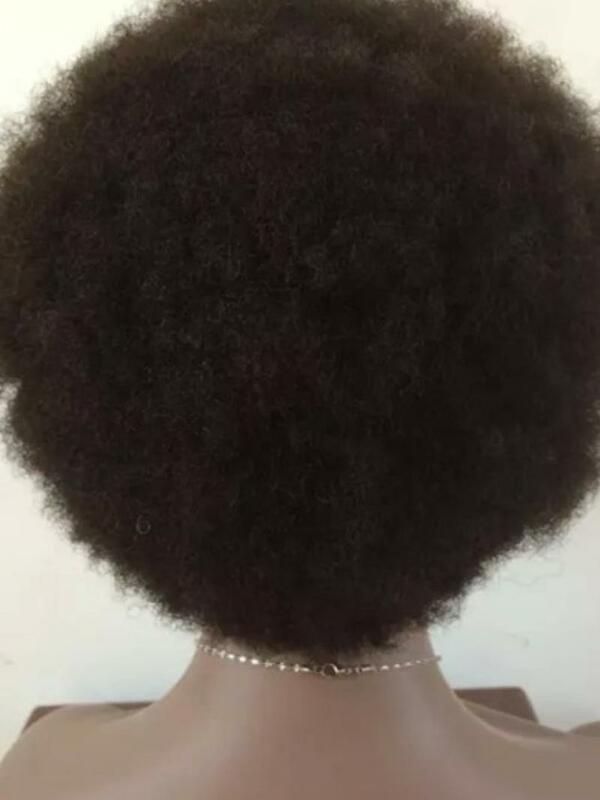 The hair texture holds true (cuticles are aligned so hair is super smooth to touch) construction on the wig is sturdy and well made, hair density ( I got 150) is perfect. Natural color is gorgeous like a rich number 2 color. 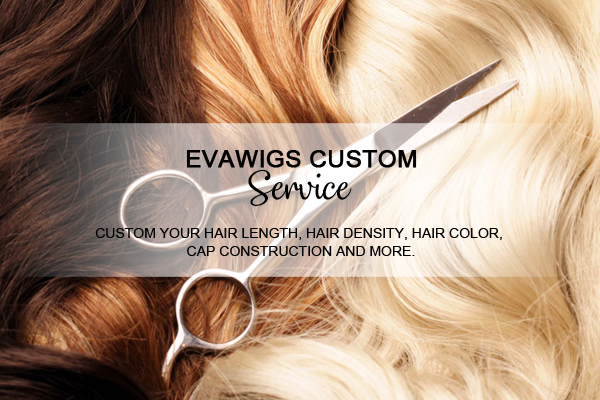 Service AND quality are important when I spend my hard earned money, so from now on I will keep ordering from Evawigs. Love it so far, keep it coming! Believe it or not, this was my favorite of all! 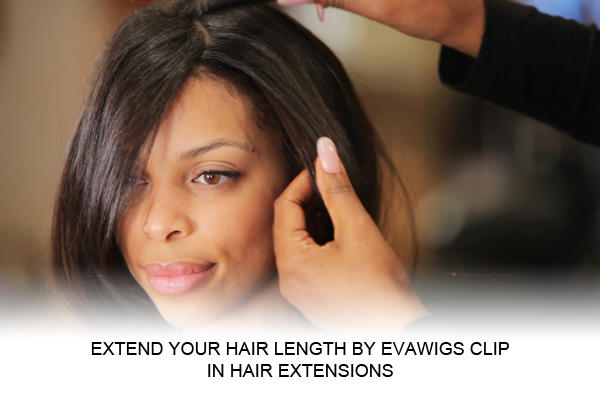 This hair is so soft and manageable. Great twistout, i love it! 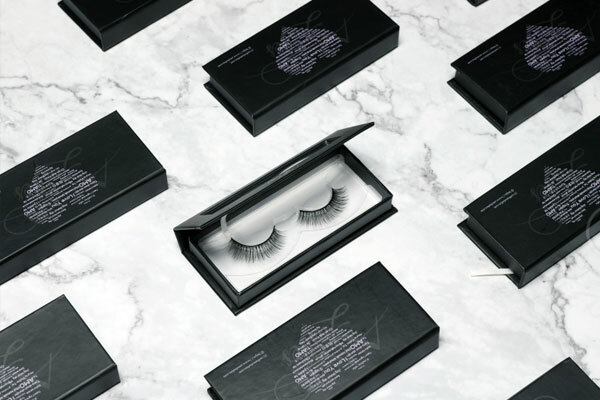 Eye love this unit! very soft and natural looking, T-Ankh you!